Every landlord’s dream is to have reliable tenants who move into their property and live happily without causing any trouble or causing any issues in their homes. But the reality is that it is common for tenants to make some damages on your property, which often results in you having to deduct some cash from their deposit as they leave. While the deposit will cater to these damages in the long run, it can be tough to keep on attending to them as they happen, especially if you have multiple damage reports from many tenants at the same time. The trick is to tenant-proof your property early to reduce the chances of damages. The first step to tenant proofing your rental property is to have a detailed agreement on how the upkeep of the property should be done. Clients need to be aware of the dos and don’ts for them to behave accordingly. 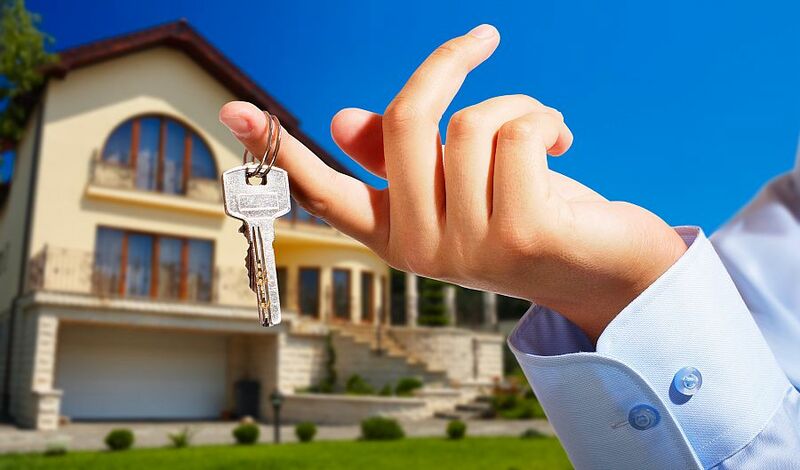 Additionally, ensuring that you are on the same page from the onset of the rental lease will give you legal rights to act on any damages that your tenants might have caused on your property, according to Umovefree.com – a free rental property locator for apartments for rent in Arlington TX. In your lease agreement, ensure that you note down how you expect the clients to conduct themselves while indicating the consequences of doing otherwise. The details can range from simple issues such as trash handling to more complex and demanding ones like the internal and external maintenance of the property. After this, you can move to the more detailed methods for tenant proofing your property. It is common for tenants to cause damage to the floor during their stay. This will all depend on the type of floor you choose for your property. While you might find it easy to take care of a specific type of floor, you should consider that you will attract a diversity of tenants all with different hobbies and jobs. For instance, a hockey player will most likely cause damage to your floor as they move their gear around – that is if the floor is weak. In case you are searching for a less costly and durable floor, why not work with vinyl flooring. Other than being durable, you have the option to choose different designs, with some of its designs mimicking hardwood. This will help give your home a luxurious appeal at a fraction of the price. When choosing floor choices, look for options that will prevent or reduce noise coming from activities happening upstairs. Tenants will appreciate having a peaceful stay. People will barely care if they swing the door to the extent that it damages the walls or the door. Those who do care, on the other hand, might not be cautious every time they are using the door, especially when they are in a rush. As a result, it is wiser to use door stoppers on your home doors, instead of leaving the fate of your property to chance. Such a move has the potential to reduce the number of costly repairs you will have to deal with on your property. With the aim to cut the cost of developing their property, most landlords will choose to work with matte paint. It is not only cheap but also looks attractive. However, it will only be durable enough if you take enough care of it, which is why you shouldn’t use it in your rental property. Regardless of whether a client is reckless or not, it is common for the paint to be bruised or scuffed within their stay period. Instead, switch to using glossy paints. Other than being aesthetically appealing, it is easy to wipe off stains from such paint. Once a tenant leaves, you will need to make their former home presentable enough for the next occupant. It is wiser to be proactive about this instead of being reactive. While making your property damage-proof from the beginning might be expensive, it promises numerous cost benefits down the line.